According to a recent New York Times article, “Antibacterial Chemical Raises Safety Issues” there may be some cause for concern regarding some anti-bacterial soaps and a chemical called triclosan. Triclosan is currently being evaluated by the Food and Drug Administration because of safety concerns. Triclosan has been around for 40 years and was introduced as a surgical scrub. The Canadian Medical Association, according to a Canadian News Report, has banned triclosan and other anti-bacterial ingredients because its causing bacteria to become more resistant. This is cause for concern with respect to anti-bionics being effective in fighting bacteria. It appears that more analysis is needed by the Food and Drug administration to see if anti-bacterial products containing triclosan are in deed safe to use. It also appears the EPA will also be looking at this issue from an environmental standpoint. A lot of waste water treatment plants deal with triclosan on a regular basis. A report was supposed to be issued by the Food and Drug Administration this year but it looks like that report has been delayed till next year. 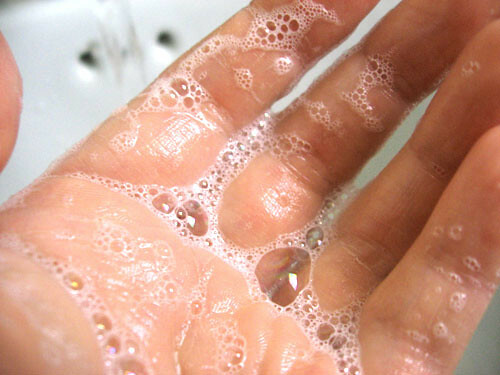 Here is a video which offers a suggestion in how to use anti-bacterial soaps cautiously.